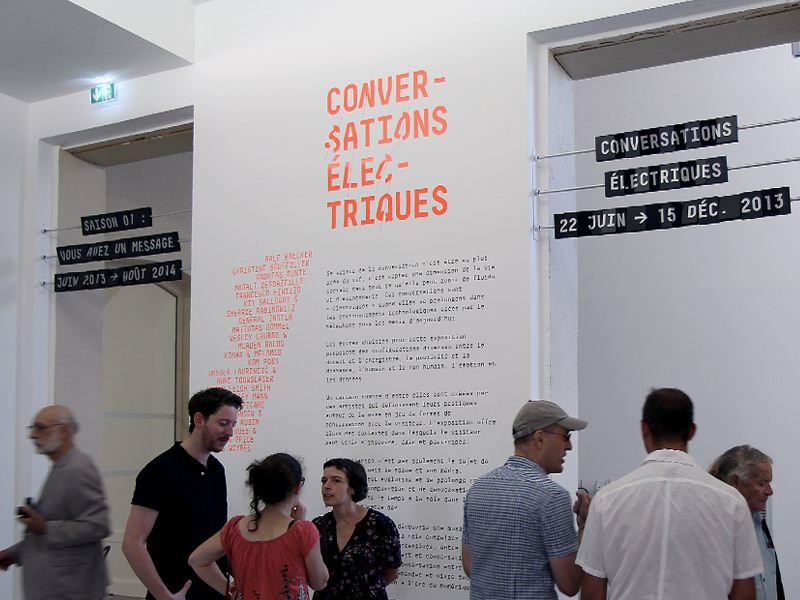 In the past, conversations was associated with salon or café. 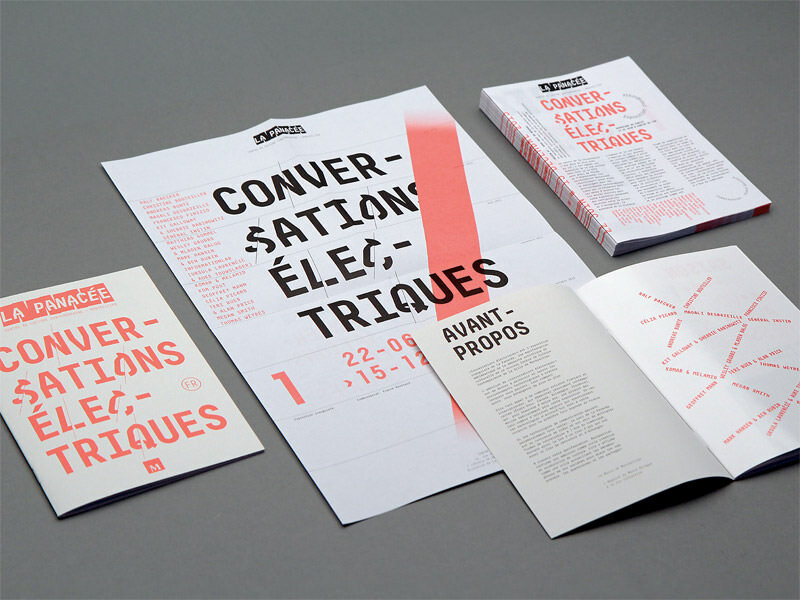 Nowadays, the network and the new forms of communications lead us to reimagine it in new places. 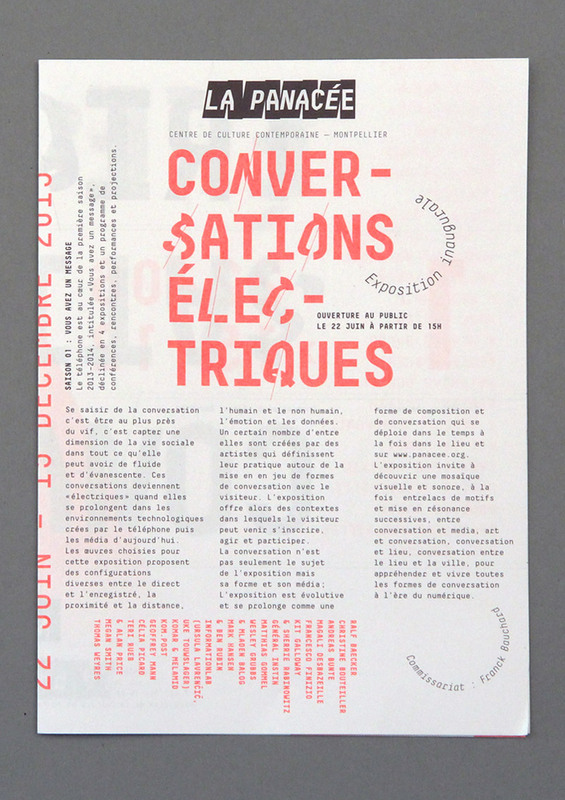 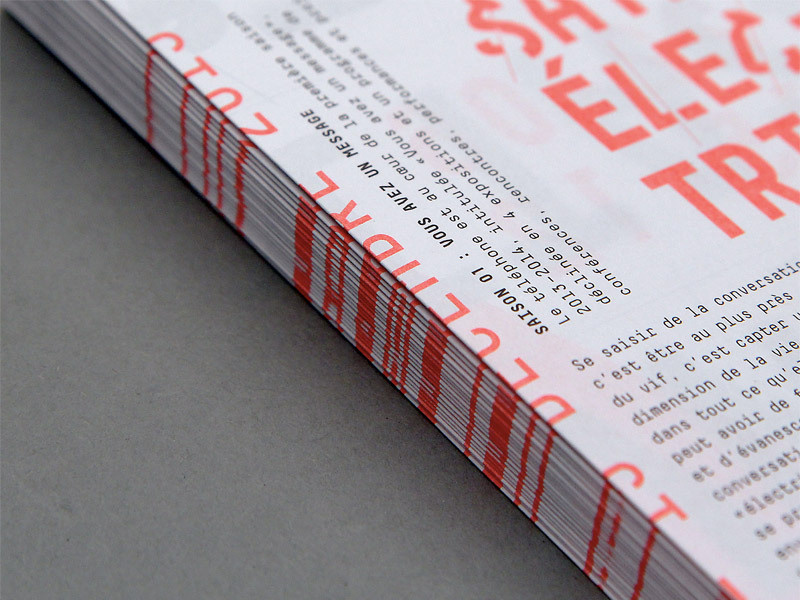 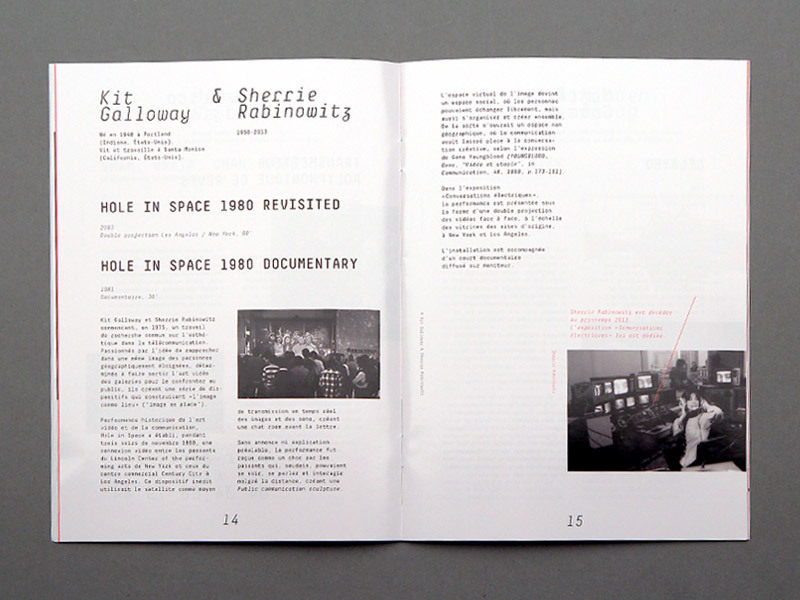 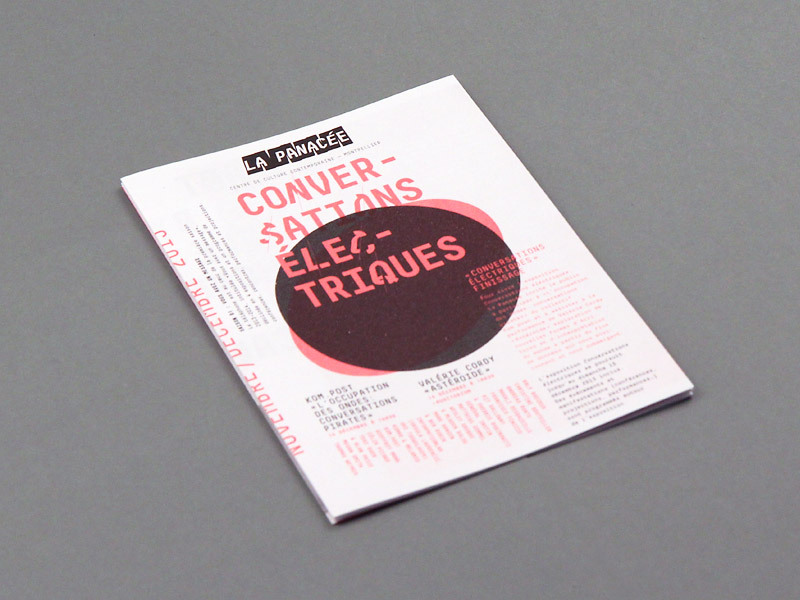 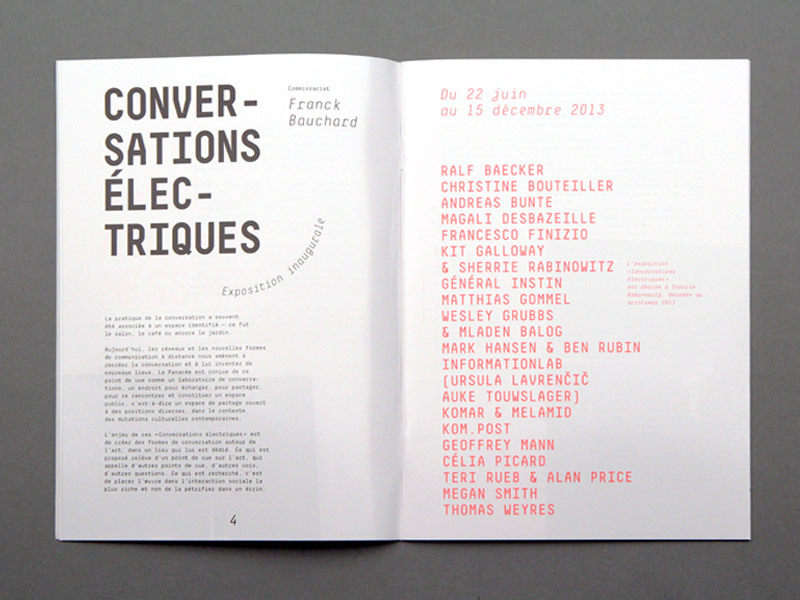 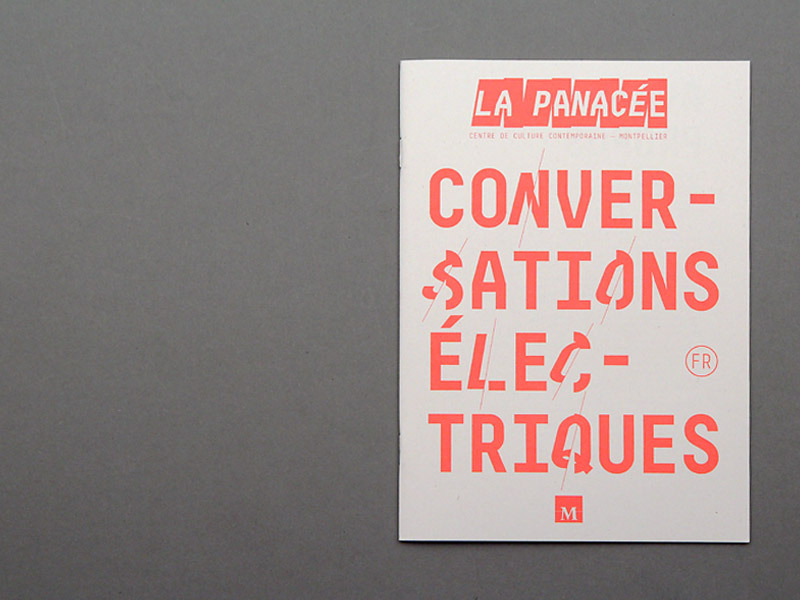 That's what 'Conversations Électriques' exhibition intended by exploring the idea of conversation in an art center. 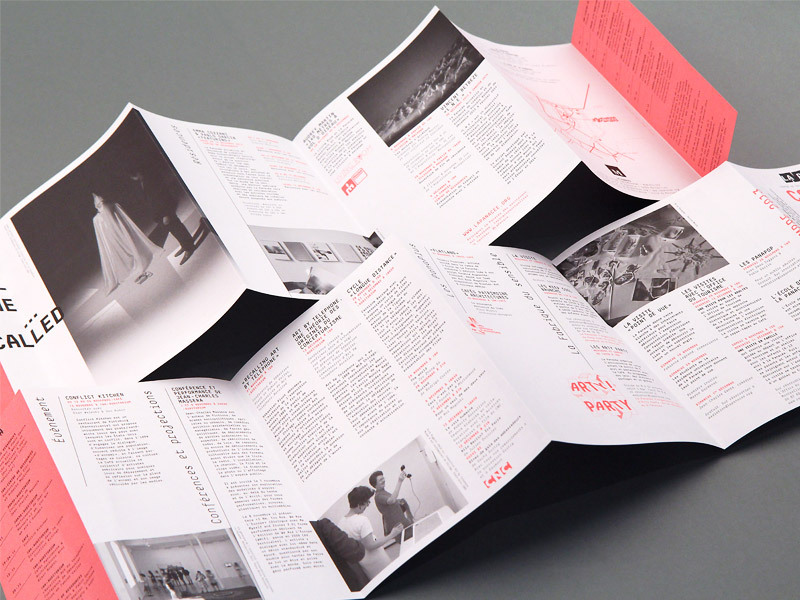 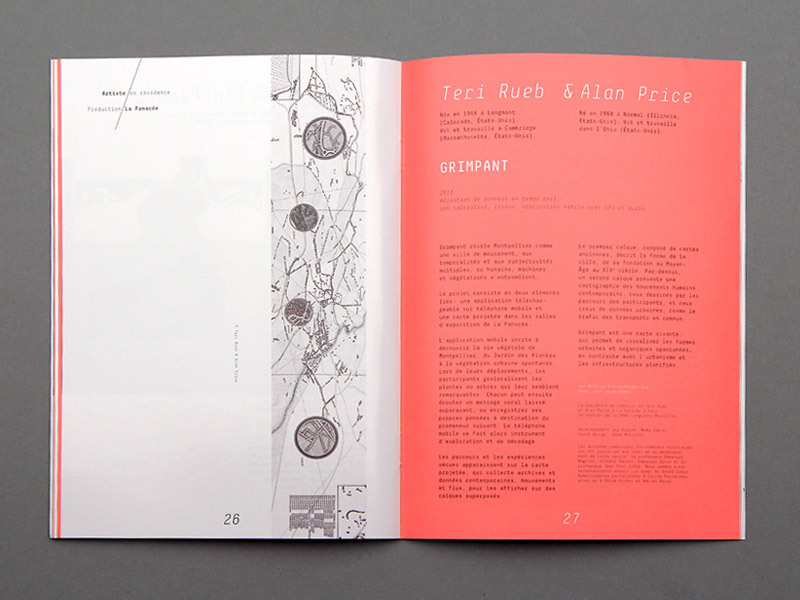 My mission, as part of Kidnap Your Designer studio, was to create the visual identity of this first exhibition.